Well, there are terrible things and there are some really bad things, then there is this! 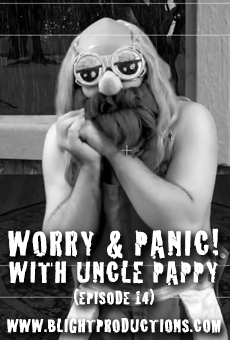 Uncle Pappy’s best pal Chicken is missing! No one seems to know what happened, but he needs your help to figure it out! Please leave him a comment or a video response letting him know what you think happened and what you think he should do to find him in his next video! He needs the help of all his YouTuber friends; this is a terrible thing, please help ASAP! 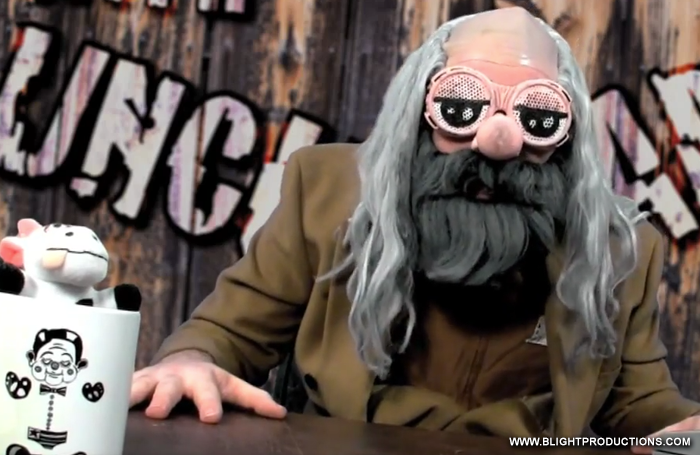 The Viral Sockpuppets if an interactive narrative game played through the YouTube network. Please check out the website if you would like to play!